The goodness of nature, now yours! With papain extract and milk, known for it's skin lightening properties. 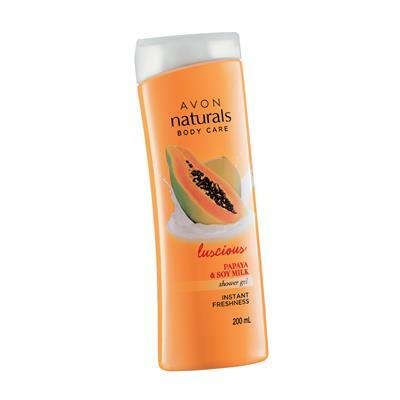 TO USE: Wet skin, lather all over body, and rinse for a scent-sational shower experience! With papain extract and milk, known for it's skin lightening properties. 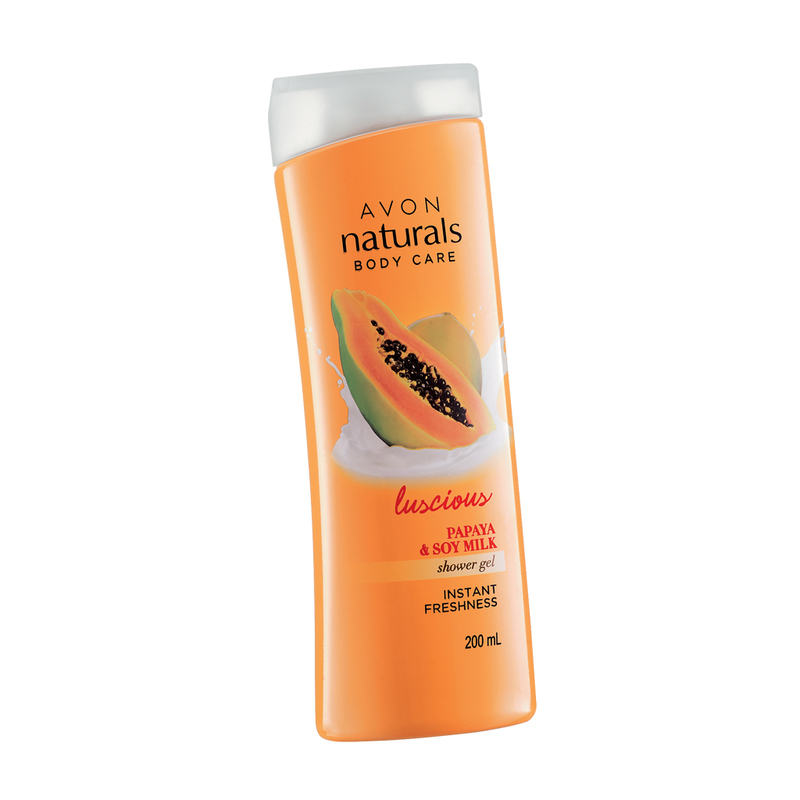 Wet skin, lather all over body, and rinse for a scent-sational shower experience!